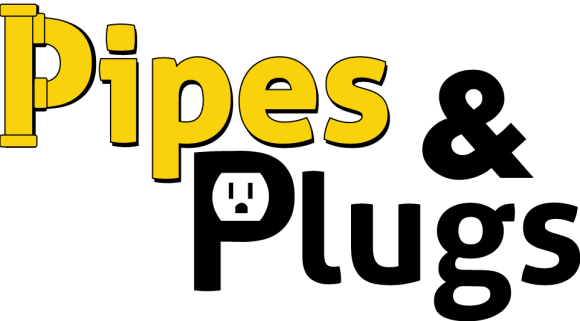 Pipes & Plugs’ Lafayette, LA plumbers and electricians provide everything from electrical panel upgrades and ceiling fan installation to drain cleaning and house repiping services. No matter what service you need for your Lafayette, LA, we put your safety and comfort first. Read our reviews below see what our other satisfied residential and commercial customers have to say. We were very pleased with Stephen’s prompt and courteous service. We were impressed with his expertise and knowledge of his profession. He explained in detail what needed to be done for our situation. The job was completed in a timely manner and you could tell he cared about details and the finished product. He and Cory were very professional and showed great work ethic. We are completely satisfied with the final results and would highly recommend Pipes &Plugs for any plumbing needs. The guys were very nice, knowledgeable, and efficient. good work,late coming was told between 8-10 a.m.,didn't show up until after 10 a.m.
We had your men out on two days and they were polite, and very professional! The two plumbing specialist Mr.Patrick and Mr.John were both very professional, efficient,well mannered and friendly. I would highly recommend Pipes and Plugs to friends and family. Thanks and God Bless! I would recommend them and your company anytime. Patrick and his helper was very professional and informative regarding my plumbing situation/issue. They gave me options and explained same before I made my decision. Their work was excellent and I thank you. Very professional service! Explained everything they did and why. Also, recommended what needed to be done going forward. Took care of my problem quickly and professionally!! Quick response and did an excellent job of diagnosing and correcting the problem. Very considerate of keeping my house clean. Very responsive and professional job done! The workers were kind and respectful. The work was done in a timely manner. Was impressed with the quick & efficient service of these guys, plus they had everything on hand to do add-on service for another problem we were having. Great service, very patient with us. They were efficient and professional. The people from Pipes and Plugs are always helpful and informative. Pricing feels high, but they are always there as soon as possible. 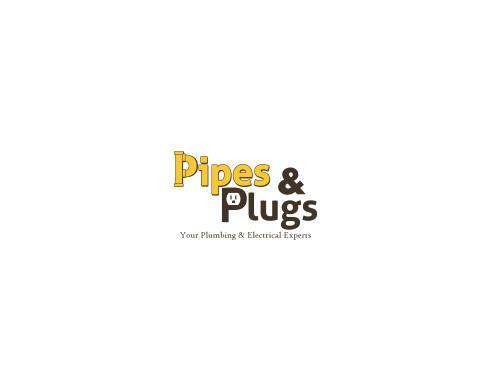 Pipes and Plugs have always been able to meet our highest expectations for our plumbing and electrical needs. Ran camera and gave estimate to reroute drain line. Customer called with kitchen sink stoppage. Ran hydro jet machine in order to clear grease from drain line. Customer in Lafayette had toilet and shower backed up, ran jester through vent stack. Cleared main sewer line. Customer in Lafayette had toilet bowl leaking, replace toilet to bowl seal. Customer called with stoppage on Swimming pool line. Referred by all seasons pools. Ran hydra jet to unstop line. Replaced outside hose bib. Customer called with sink stoppage in kitchen. Paul P trap and remove the large amount of rice from drains. Customer in Lafayette had dryer breaker tripping, ran new circuit for dryer. Customer in Lafayette had a leaking tub faucet and a stopped up bathroom lavatory. Cleared the lavatory drain line, fixed the leak on the tub faucet, and addressed all other issues. Customer in Lafayette had a busted sewer line. Repaired line and addressed all other issues.